The global energy industry faces complete upheaval by new nanotechnology solar cells that produce electricity at half the cost of fossil fuel. Using groundbreaking nanotechnology advancements scientists from the University of Stanford announced in a research paper they have created next generation of solar cells which can be manufactured for 50% to 75% less than current solar cells. The breakthrough promises to make solar energy the most affordable method to produce electricity with the potential to produce electricity at $0.05 per kilowatt-hour which half the $0.10 per kilowatt-hour cost required using fossil fuels or nuclear fuel. This is probably why a lot more people have started using solar energy. 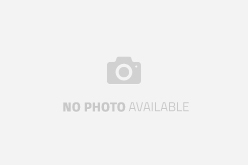 If this is something that interests you then it might be a good idea to get something like these Deep Cycle AGM Solar Batteries as well, to help you save more with your solar energy. The scientists say the next generation solar cells, which produce a short-circuit current density only 17% lower than the world record for monocrystalline cells, are fabricated using a highly efficient process to etch an array of nanocones into a nanoscopic layer of silicon. 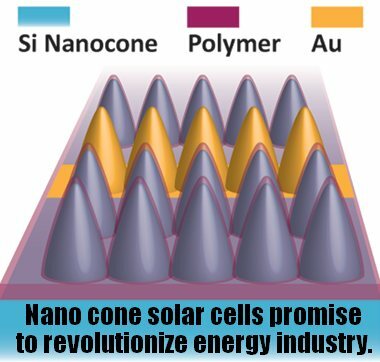 The texture created by the array of nanocones create an anti-reflective material capable of absorbing nearly 100% of sunlight across the entire spectrum of visible light. This nanoscopic material eliminates the need for the thick layers of silicon required in current solar cells to absorb ample amounts of sunlight and accounts for 32% of a their cost. The thick layers of silicon in current cells also requires temperatures of between 1000°C and 1200°C to fabricate which represents an additional 26% of current fabrication costs. The new nanocone solar cells invented by the Stanford scientists required less than 1/10th of amount of energy to produce using and can be fabricated at a temperature of just 120°C. The new cells also eliminate the need for several layers of anti-reflective coatings required in current solar cells. Solar power plants in Germany are now producing a world record 22 gigawatts of electricity per hour during midday hours, an amount equivalent to 20 nuclear power stations at full capacity and 50% of Germany’s energy needs. Germany produces solar electricity at a cost of $0.20 cents per kilowatt-hour. The United States generates fossil and nuclear generated electricity at a cost of $0.10 cents per kilowatt-hour. To be able to compete with fossil fuels and to become an economically viable option the cost of solar cells needs to be cut in half. With solar panels currently priced at a cost of about $1 per watt and the Standford scientists’ breakthrough promising to cut that cost by 50 to 75%. If the solar panels make it into commercial production we will soon see panels being sold for the revolutionary price of $0.25 to $.50 per watt which corresponding to producing electricity at rates of $0.05 to $0.10 cent per kilowatt-hour. At the high-end rate of $0.10 cents per kilowatt-hour solar panels will for the first time ever become an economically viable alternative to fossil and nuclear fuel based electricity generation. Solar panels are very popular for a lot of households in America, if you want to learn about solar panel installation, check out gienergy. At the low-end of the range of $0.05 cents per kilowatt-hour solar electricity generation threatens to force fossil and nuclear fuel power plants out of business. Modern solar panels use silicon surfaces that are flat or planar which has several drawbacks that decrease the ability to produce electricity. The flat surface reflects much of the sunlight hitting the cell resulting in only 40% to 50% of sunlight to be absorbed by the cell. 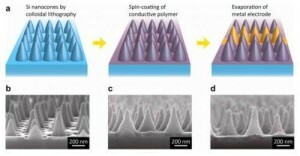 Traditionally scientists have coated the flat planar cells with layers of anti-reflective material to increase the absorption rate to between 85% to 95%. 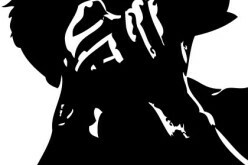 However that adds additional manufacturing expense and results in blocking some sunlight from hitting the panel. Additionally, the even with the anti-reflective coating, the highest level of light absorbed is at medium wavelengths with absorption rates of short and long wavelengths of dropping off significantly. To over come the problem scientists experimented with several known methods of creating a nano textures which past research showed could absorb more light than flat planar surfaces. The scientists used complex computer modeling algorithms to run various simulations to find the ideal nano texture to maximize the absorption of sunlight. They then tested the simulated results on actual surfaces and eventually found the ideal shape and size that resulting in the scattering of wavelengths light across the entire visible spectrum in a manner that allowed for nearly 100% of the light to be absorbed without the need for anti-reflective coatings. The result they arrived at was a nanocone with an aspect ratio of little less than 1 which presented another problem because scientists had previously experimented with this surface texture. Those scientists were unable to create nanowires small enough to fit between the cones to conduct the electricity generated by the panels. To solve this problem the Standford researchers used a simple solution-processed method to coat the nanotexture with a a material cable of conducting the electrical charge across the surface of the solar cell. After several more experiments they were able to increase the amount of electricity produced by creating “fingers” of gold nanofilm on the surface of the conductive coating to create pathways for electrical current to follow with extremely low levels of resistance. The scientists new highly efficient fabrication process is detailed in the diagram below. A computer model of the fabrication process is shown in a) while b), c) and d) showing actual surface of the cell as viewed by an electron microscope during the various phases of fabrication. The first picture in a) shows the computer model of the nanocones after being etched on the surface of the solar cells with the actual view of the surface under a scanning electron microscope shown in b). The second picture in a) shows the computer model of the nanocones after being covered in a thin nanofilm capable of carrying electricity with the actual view of the conductive material coring on the surface as viewed under the electron microscope shown in b). The third picture in a) shows the computer model of the laying a grid of “gold fingers” on the surface of the solar cell to create pathways for the electricity to travel with very low resistance while d) shows the actual view solar cell coated with gold under the electron microscope. As monumental as the Standford Scientist’s research is the paper itself points out a few optimizations that are still possible but the scientists have not yet been able to achieve. While the use of the conductive coating and the gold grid allowed for an increase the flow of electricity across the cell’s surface the method has the drawback of preventing the circuit from reaching its full electrical output capacity. Specifically, the paper notes thicker gold grid allowed for decreased electrical resistance with the tradeoff of decreased output from the silicon due to the thicker grid blocking sunlight. 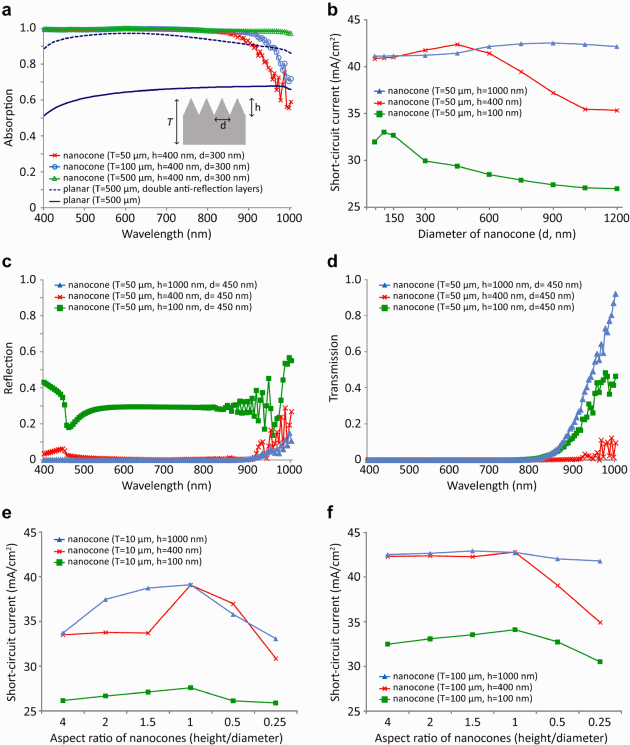 The scientists were able to arrive at the optimal configuration of 11.1% which is a lower efficiency rating than current monocrystalline solar cells. That means there is much room to improve the output of the cells by discovering better methods to conduct electricity across the cell in a manner that doesn’t require blocking the sunlight. One potential technology for this could be in the latest breakthrough in self assembling 3D nanogrids announced by MIT at nearly the same time this research paper was released. 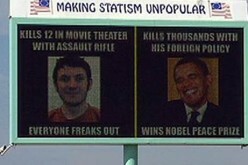 Billboard Cuts Through Media BS: Holmes Killed 12, Obama Kills 1000s! 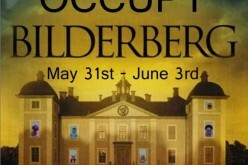 Occupy Bilderberg 2012 – We Need Your Support!